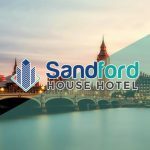 Welcome to the Sandford House Hotel! 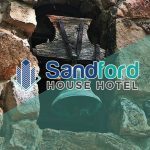 We are a full-service house hotel founded by Mr. Joseph Fisher to provide tourists and visitors with a place to relax and unwind after they’ve had their fill of visiting around the wonderful and scenic sight-seeing spots near and around the hotel. 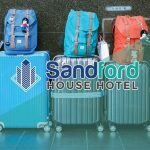 The Sandford House Hotel is conveniently situated for visitors to easily reach other local amenities including restaurants, pubs, cafes, and shops. We pride ourselves with providing our guests all the amenities that they usually find at home. We always strive to go beyond our guests’ expectations to help make their stay a very memorable and enjoyable experience. 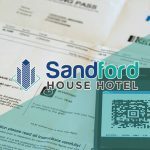 At Sandford House Hotel, all of our guests are treated as a family member that helps make them feel right at home but with added luxury of having someone ready to offer their assistance. 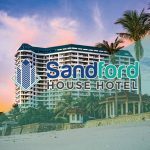 As a house hotel, our hotel staff are fully trained and equipped with assisting all of our guests. From the simplest request of booking a table reservation to requesting for a tourist guide for an unscheduled need to go sight-seeing, just ask and we guarantee to deliver. 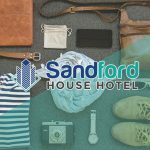 If you’re planning for another vacation, why not check out what we at the Sandford House Hotel have to offer?